A curious person, also a designer working on digital products and experiences with awesome teams from all over. I try and play a bit with code, where I hack together apps and websites. A selecton of my recent projects. More projects and work samples can be provided upon request. 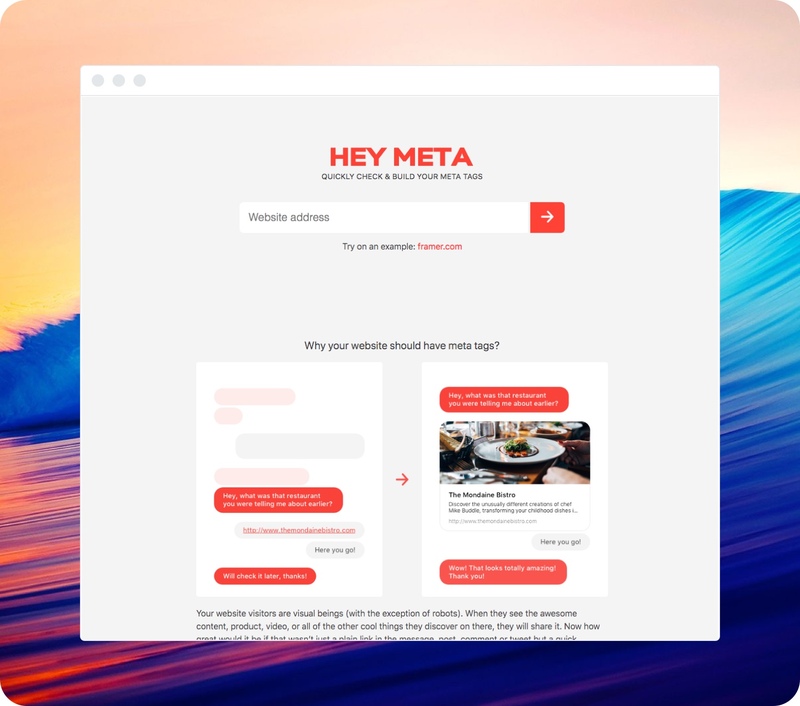 Hey Meta helps you generate meta tags by editing your existing or writing new ones which you can generate and easily place on your website. 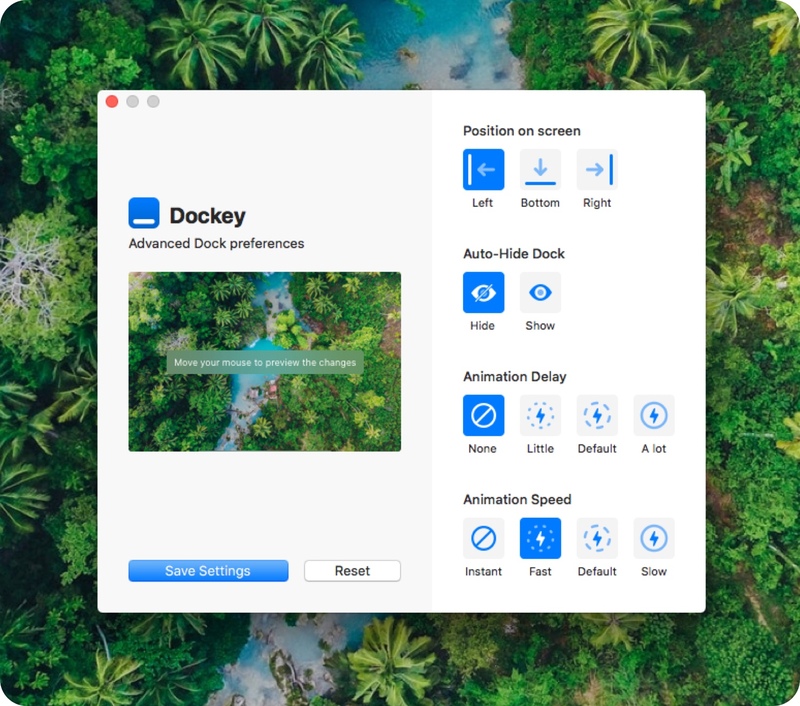 A little app that makes changing some of the more advanced macOS Dock preferences as easy as clicking a button. With integrated preview, you can see how it would look and feel like and save changes once you're happy with the result. 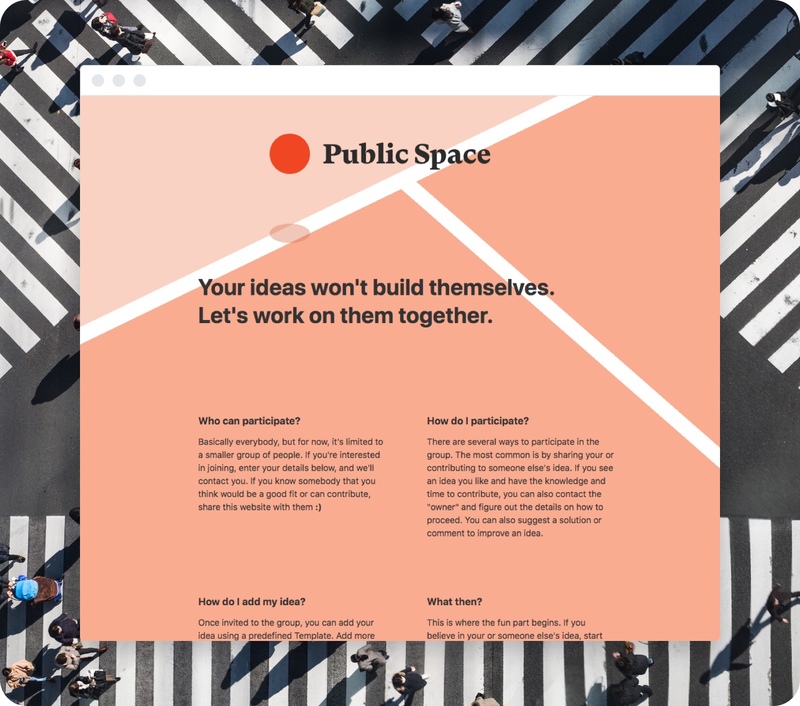 Public Space will be a place to share, validate your ideas and connect with the right people to build them. No idea is "too dumb" and we don't discriminate or discourage other members because they've shared something we don't like or agree with. Public Space is a safe space. 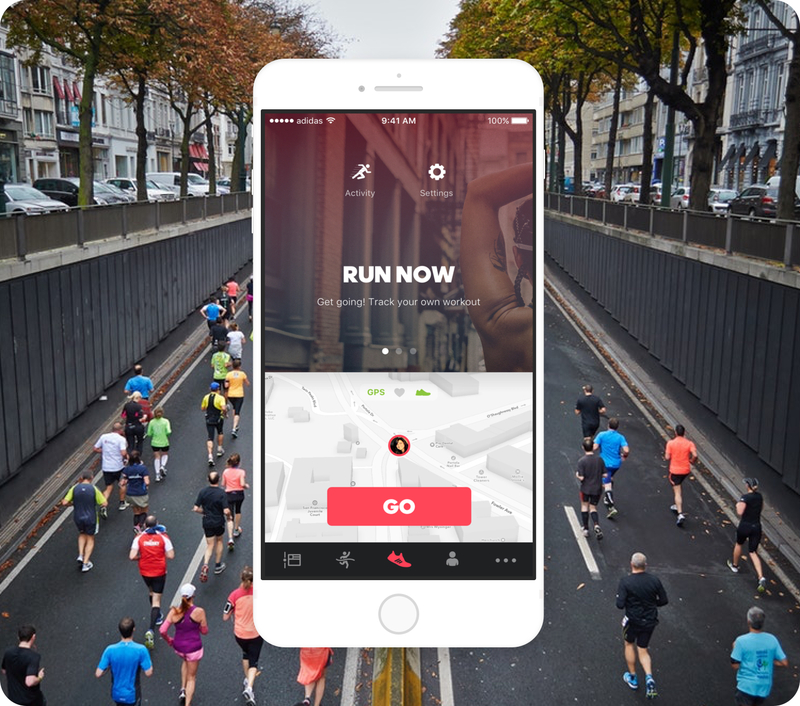 A free training app turns your smart phone into your personal trainer, providing real-time coaching, voice feedback, free cardio and strength training plans, as well as let's you track your heart rate, pace, speed, routes, calories and your activity. The team and I have worked on the redesign during my time at Inova IT. With adidas aquiring Runtastic this app has sadly been put off the market. Ashoka is an international organization that promotes social entrepreneurship by affiliating individual social entrepreneurs into the Ashoka organization. Together with Joris Rigerl I have worked on Ashoka's website design as a probono project during my studies at the FH Joanneum. You can always reach out with questions and comments about my projects or work process. 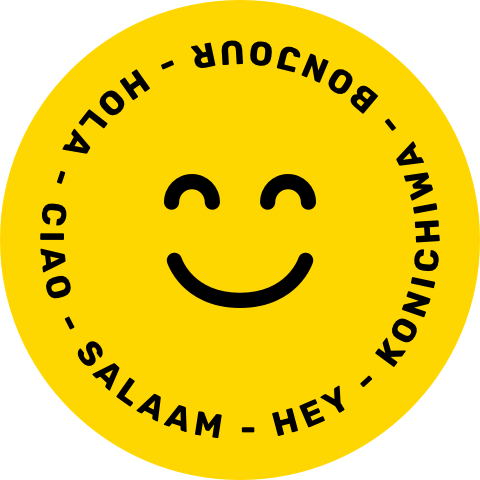 If you're just starting out in design and need help, message me on Twitter or via Email.